painfully sensitive teeth and gums. This Philips Sonicare toothbrush head features ultra-soft bristles for gentle, effective cleaning. 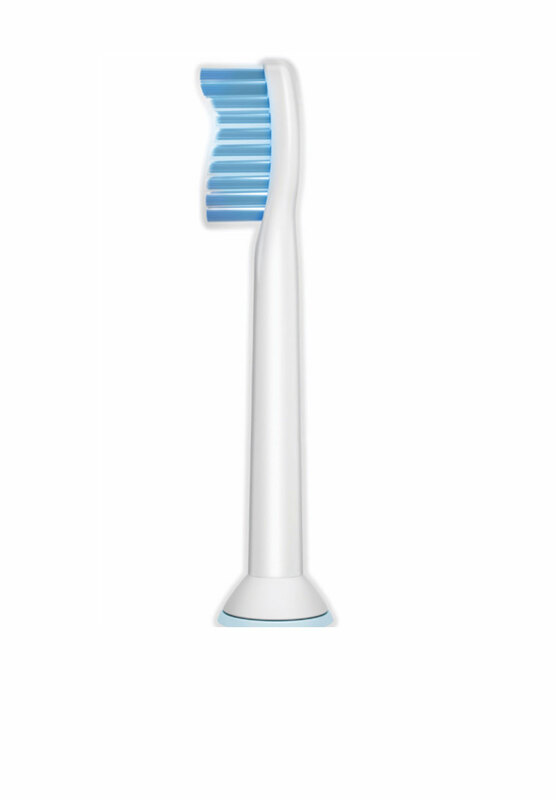 Also features special trim profile to cushion teeth for gentler brushing experience. Also available in smaller, compact size for precision cleaning. 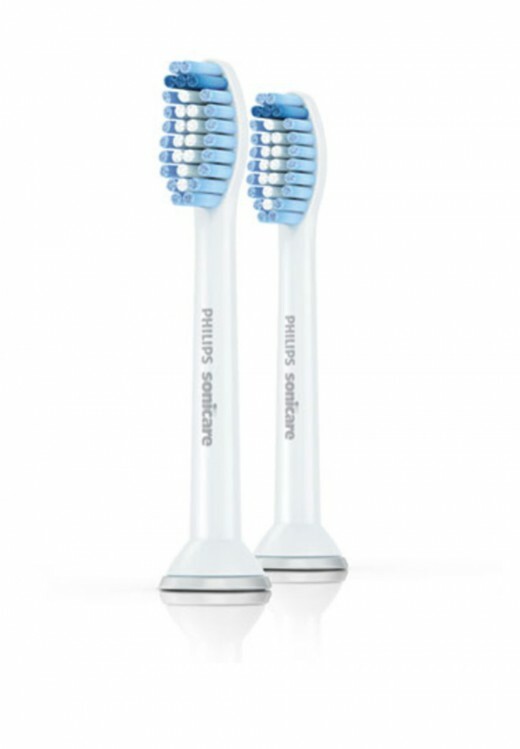 Our Philips Sonicare Sensitive brush head is clinically proven to provide superior plaque removal than a manual toothbrush.